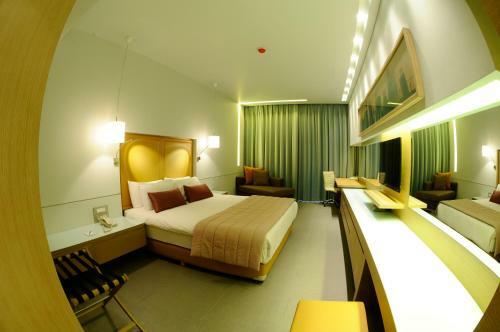 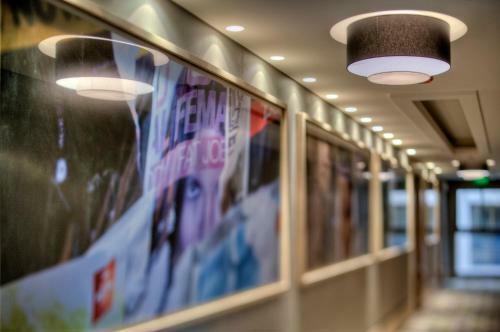 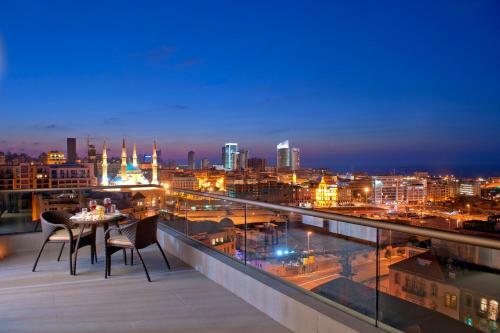 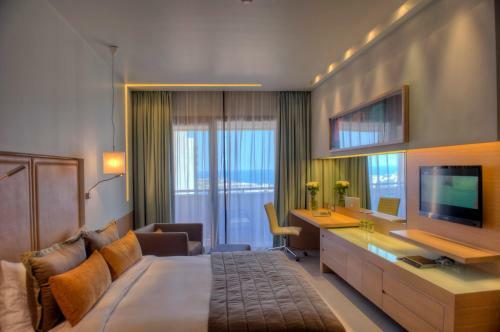 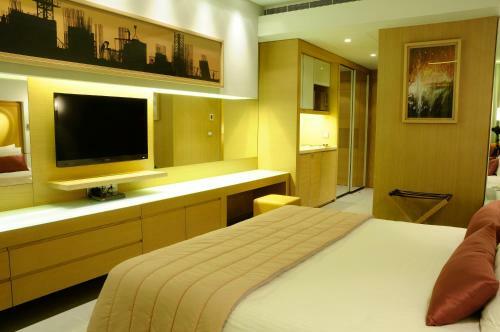 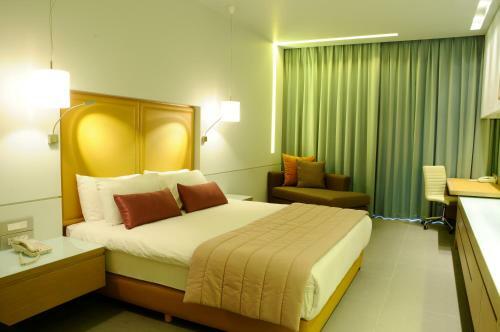 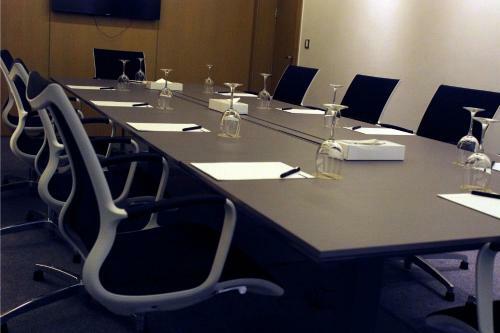 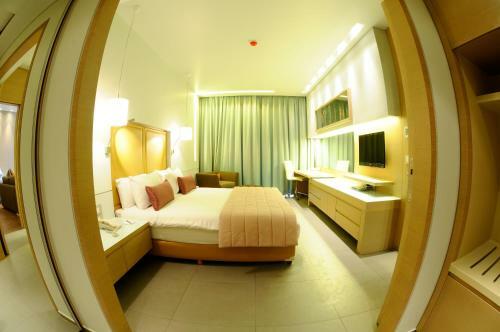 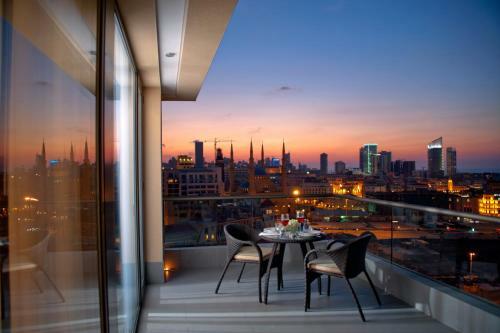 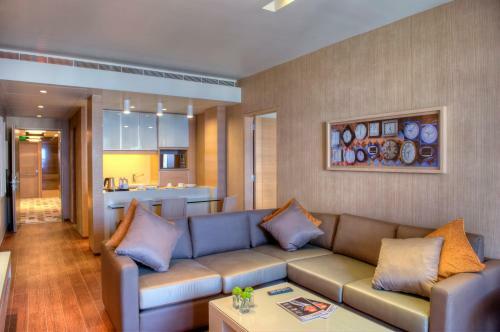 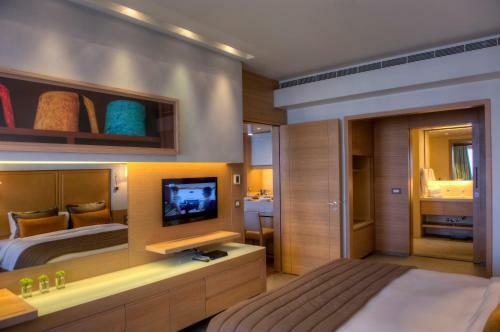 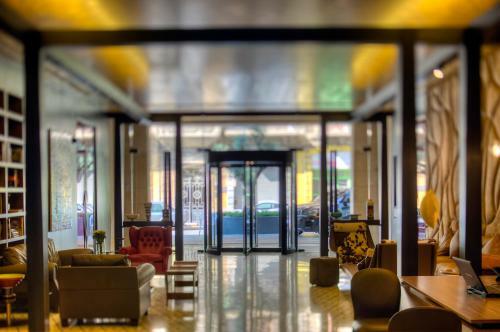 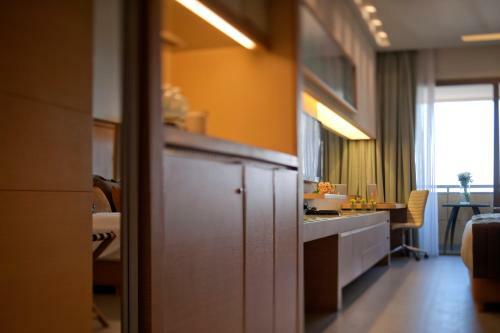 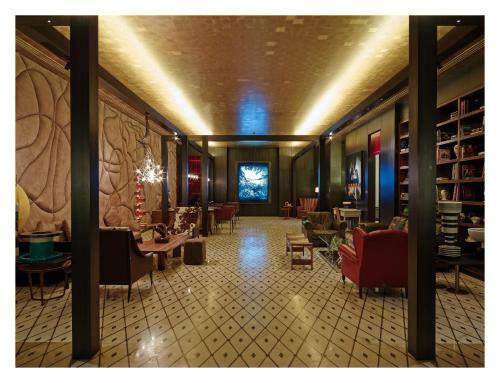 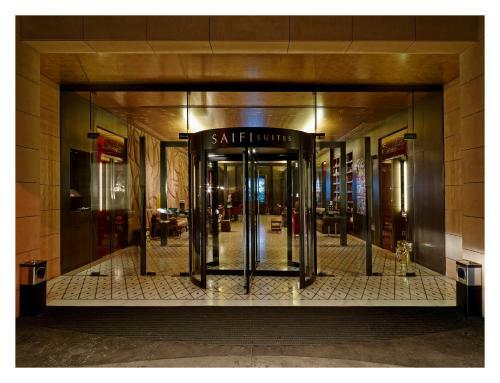 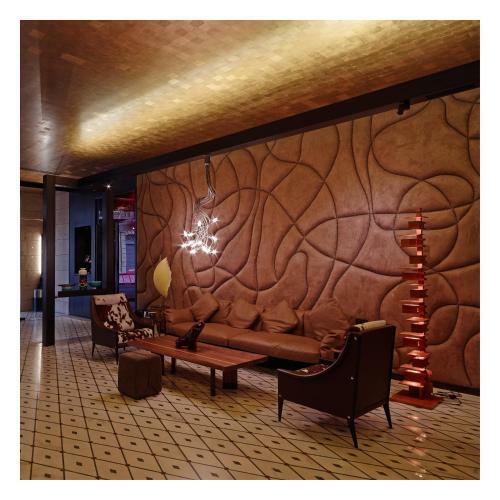 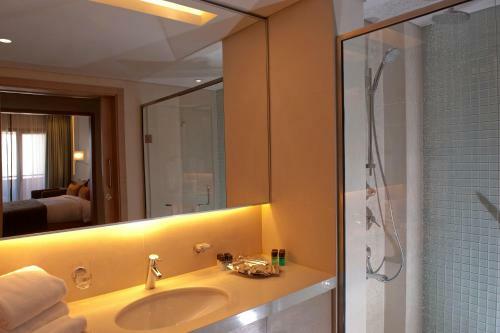 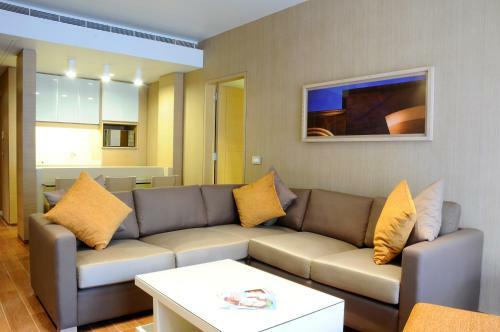 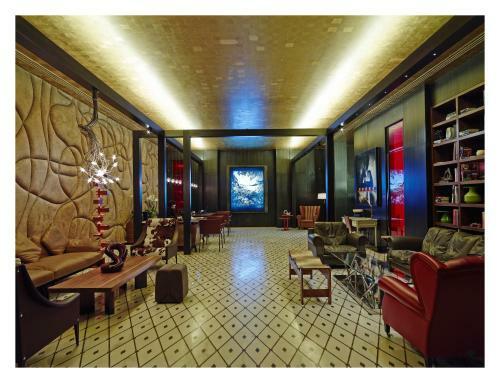 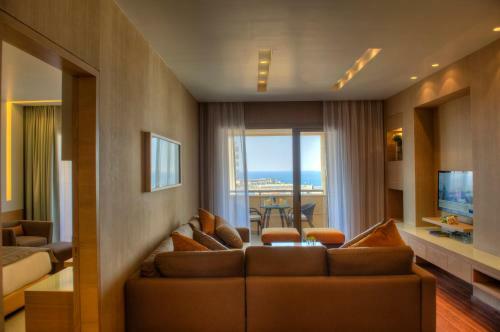 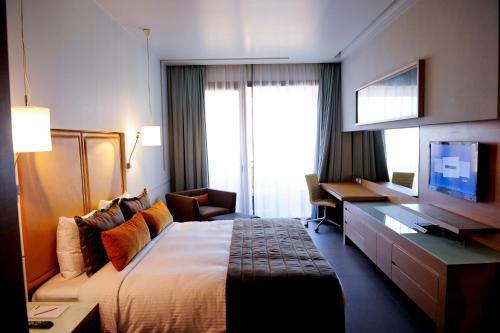 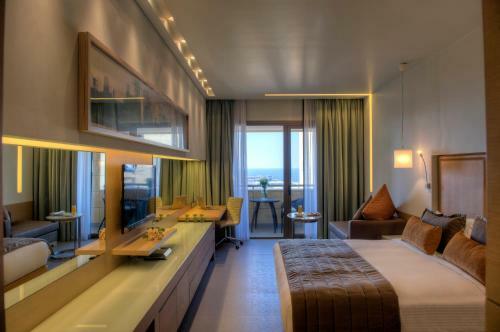 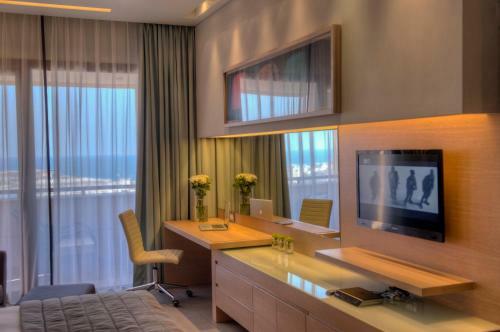 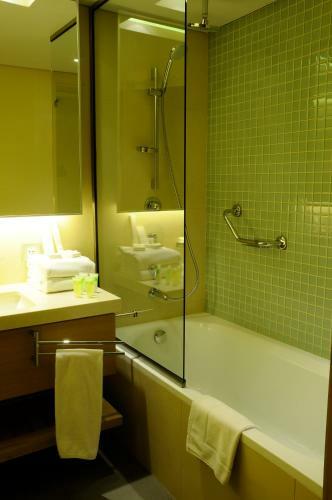 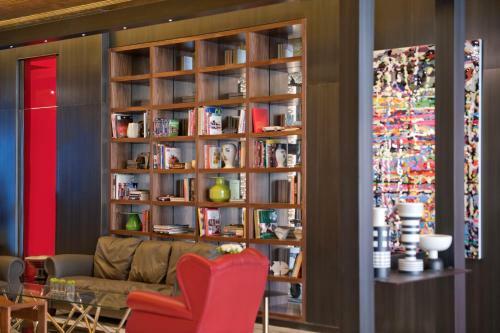 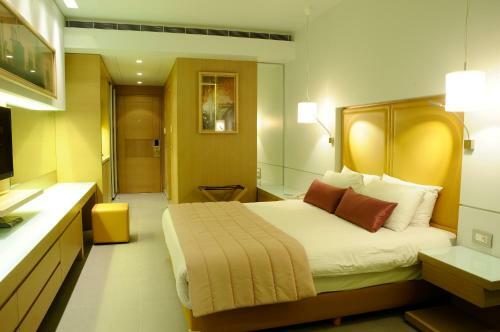 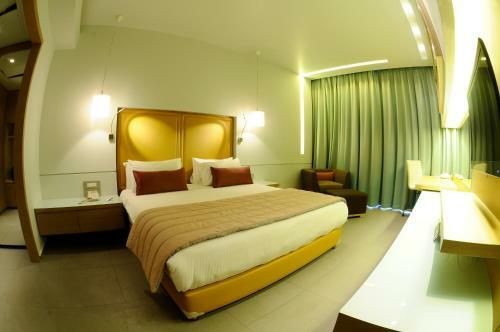 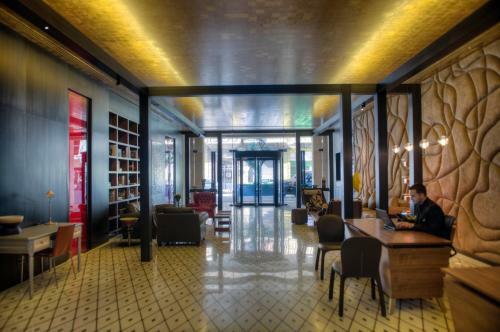 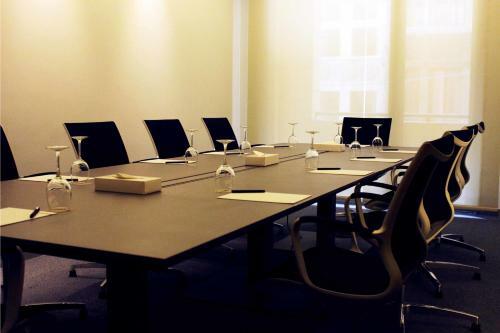 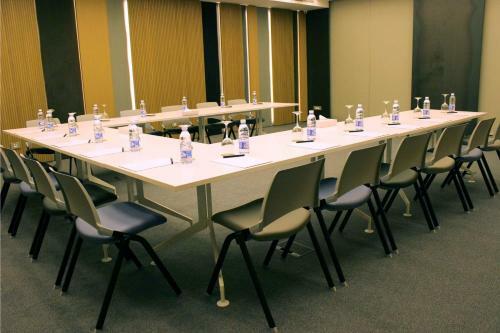 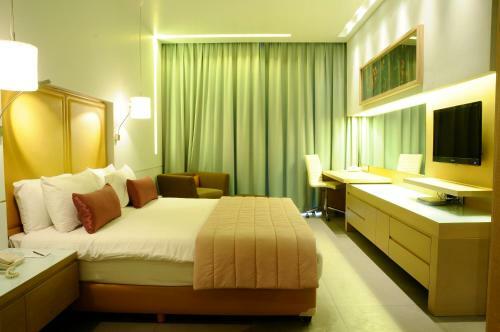 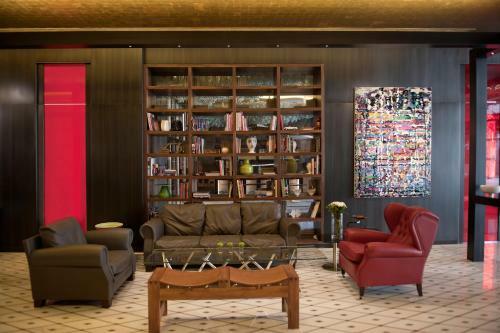 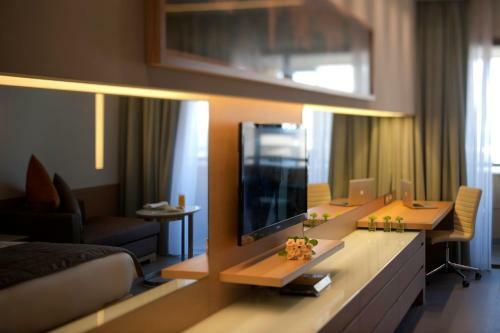 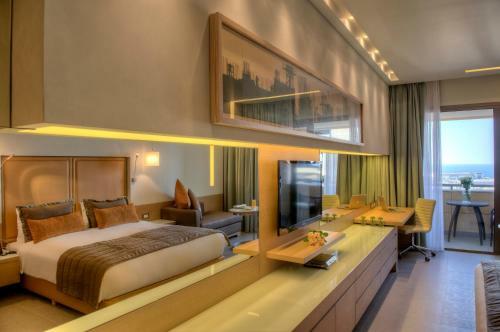 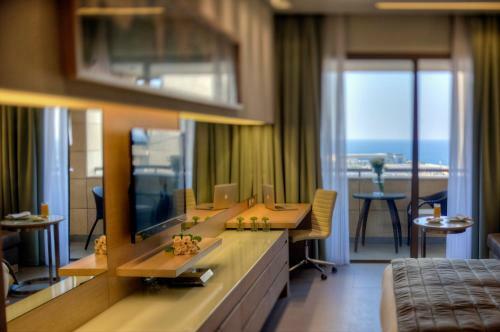 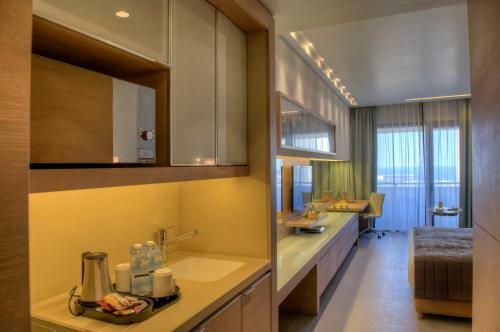 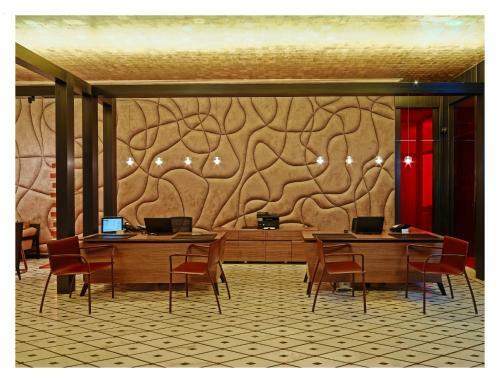 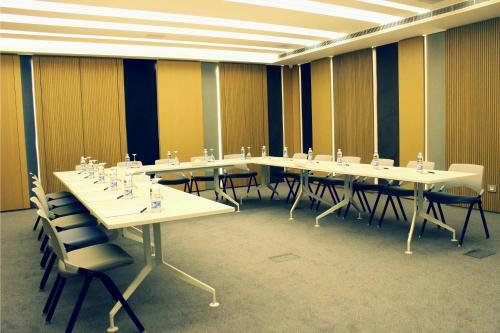 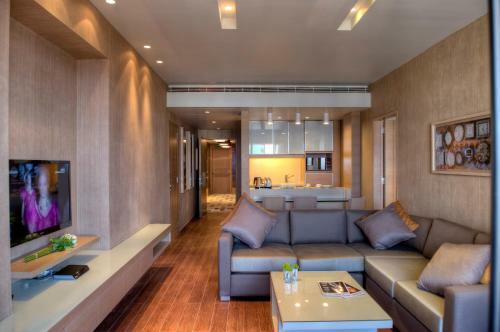 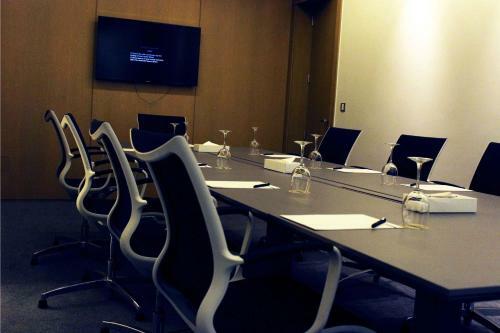 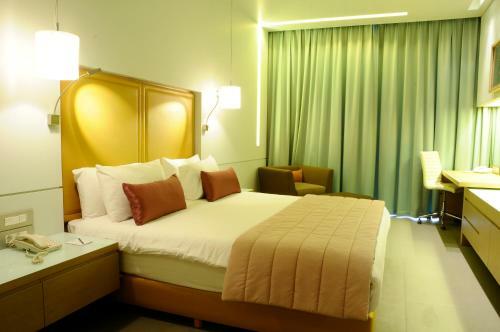 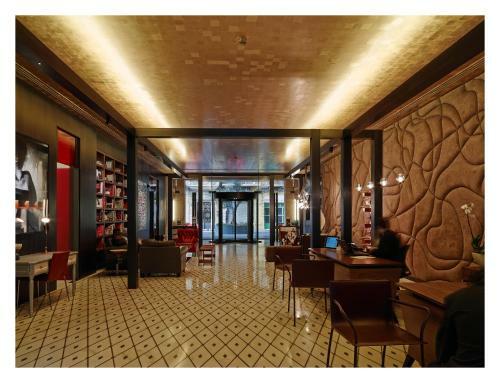 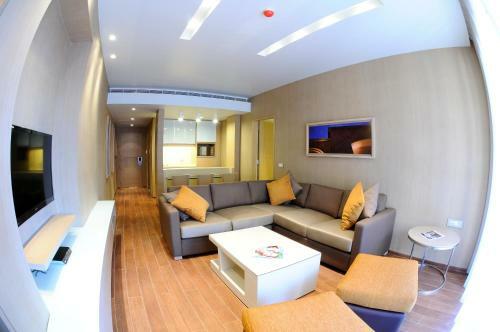 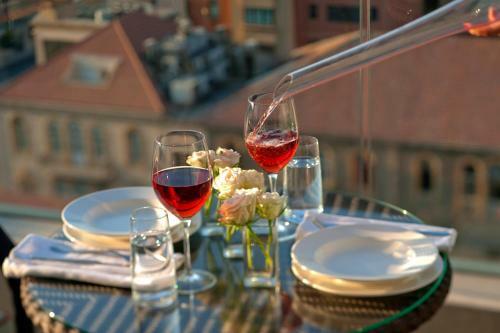 Saifi Suites is a stylish 4-star hotel located in the heart of Beirut. 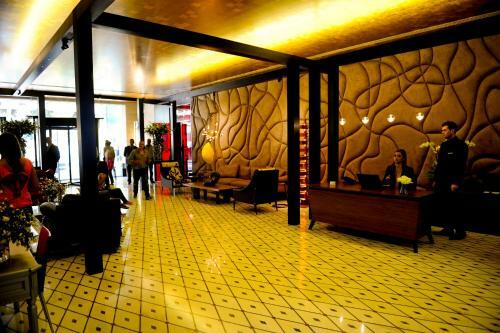 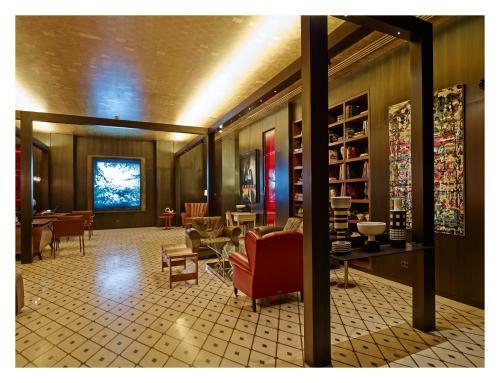 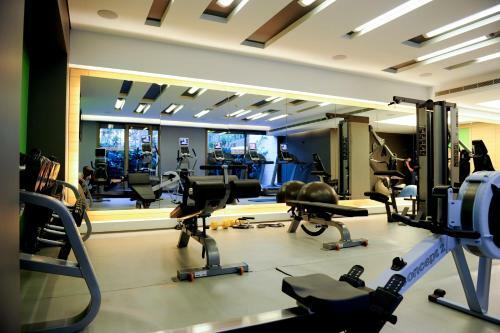 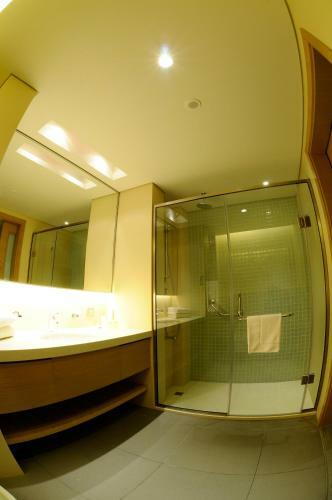 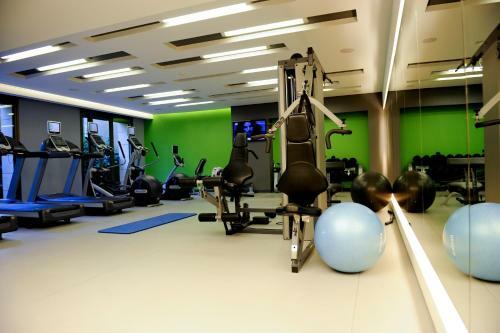 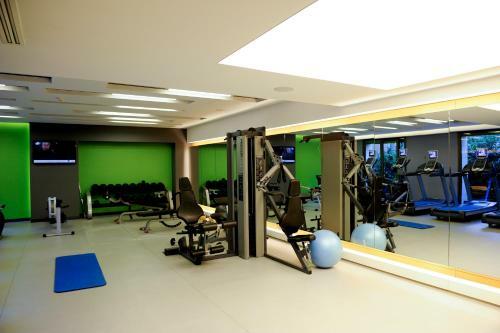 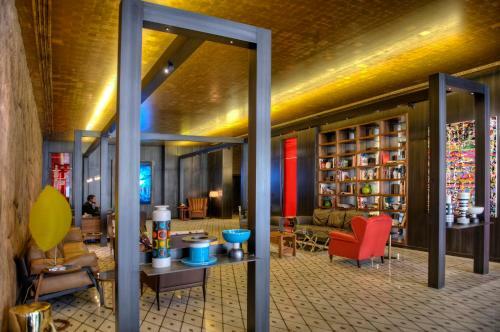 It features free Wi-Fi in the entire hotel, a gym and a spa. 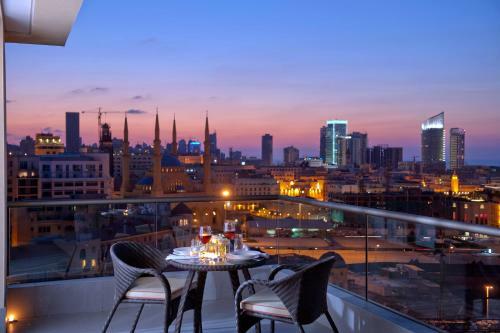 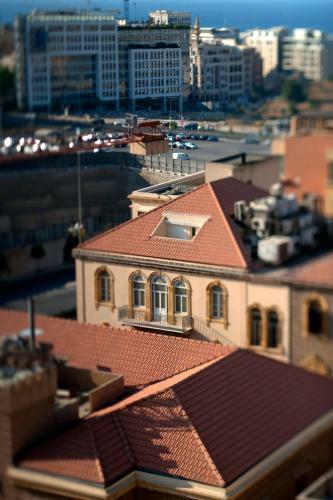 Downtown Beirut is a 5 minutes’ drive away by car. 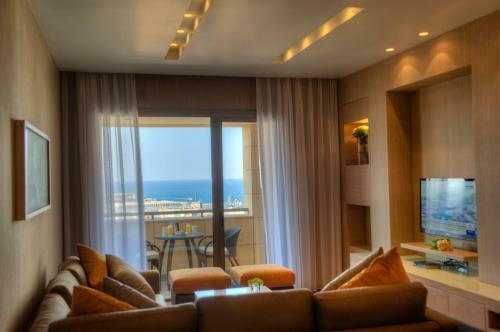 The stylishly decorated accommodation include a balcony overlooking the sea or the city. 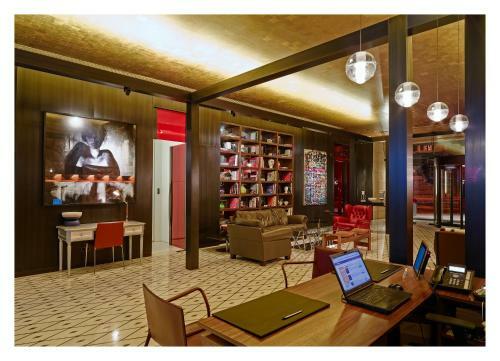 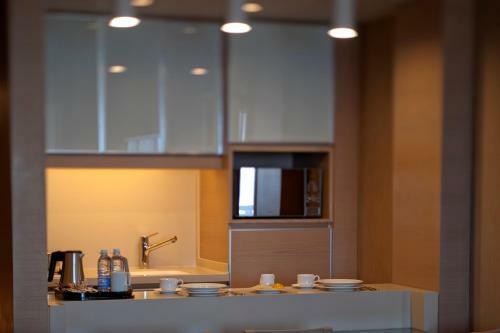 All offer a flat-screen TV, ironing facilities and a wardrobe. 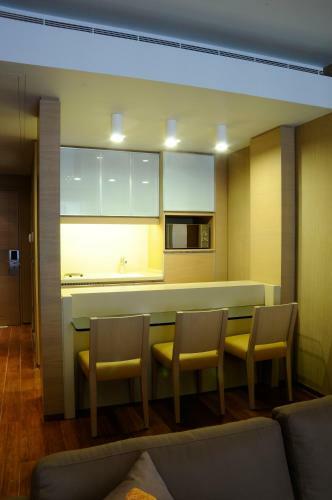 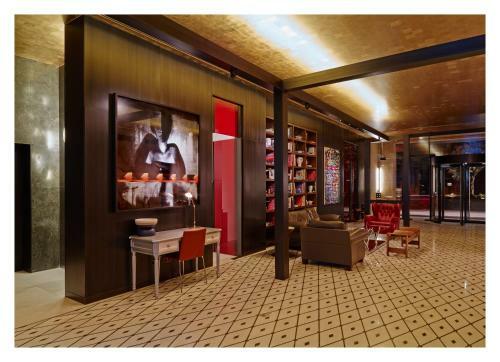 The apartment includes a living room with a private kitchen. 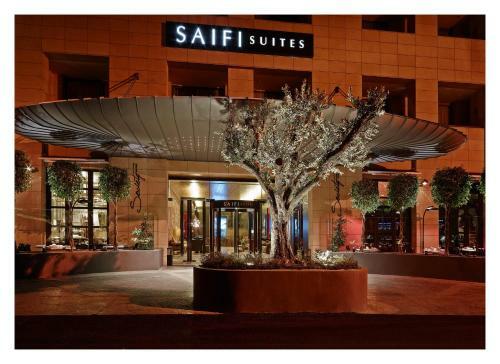 SAIFI Suites has a room service from 7 A.M. until 11 P.M. 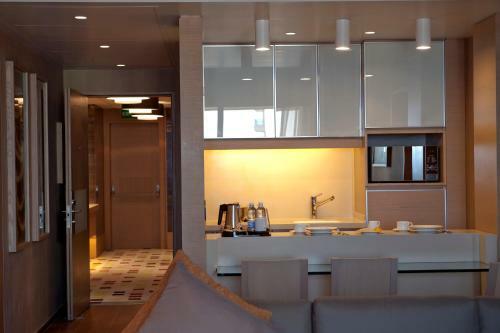 The main restaurant serves a breakfast buffet every morning and international cuisine for lunch and dinner. 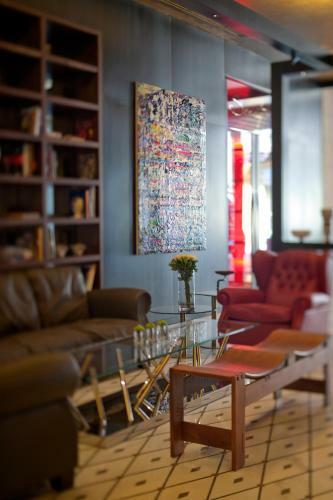 The wine lounge serves a variety of fine wines and beverages. 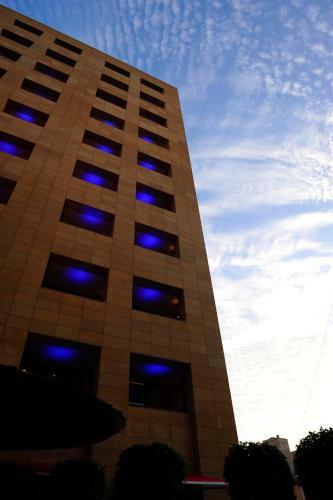 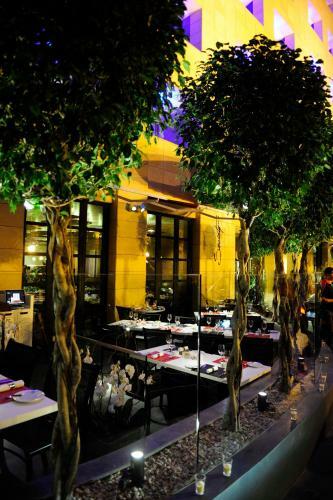 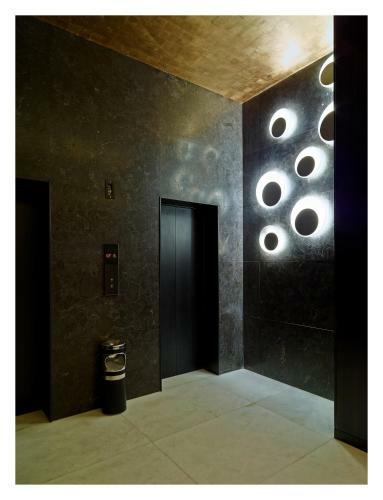 Located in Saifi district, Saifi Suites is a 2-minute walk from the night life street, Gemmayzeh. 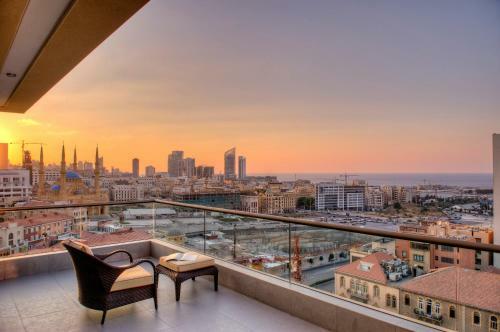 Beirut International Airport is a 10-minute drive away. 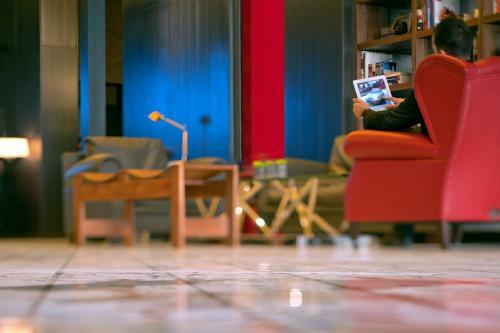 An airport shuttle is available upon request.